The February club meeting began a new venture for five of our members: Scott Schell, Bill Olsen, Lila Meglio and Jamie and Paula Sutherlin. The Spokane Bicycle Club Ridge Riders are excited but daunted by the opportunity and challenge of supporting our local refugee community through the Sea Tri Kan Ride for Refugees this June. Donations received by May 31 will be matched 2:1 and go directly to help our refugee community as they have already covered their ride costs up front. They invite you to help them make this $30,000 impact and thank you for any and all support from the bottom of their heart!! 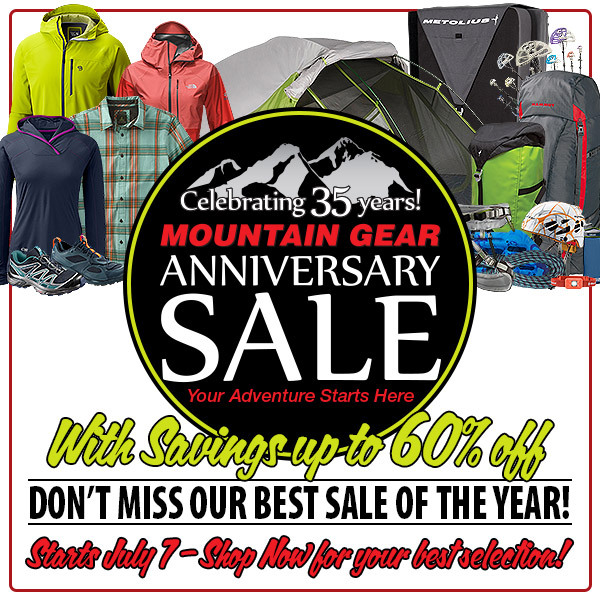 Checks may also be written to World Relief, mailed to 1522 N Washington, Suite 204, Spokane 99201 designated to the Ridge Riders as a team or an individual member as well. SBC is closing out its inventory of club jerseys as the bicycle season begins to wind down. even longer, usually organized by a single or a group bikers. Many thanks to Garry Kehr and Jim O'Hare and all assisting members for their effort and support. See below a slideshow of photos taken during this tour. 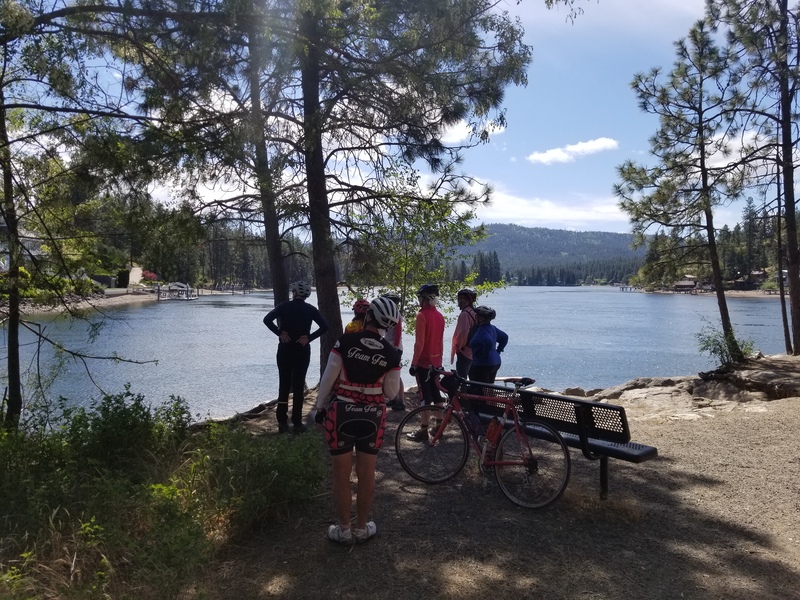 5/29/2018 - Tuesday Scenic Ride: CDA - Post Falls loop.